This is a WIP, about 80% complete. 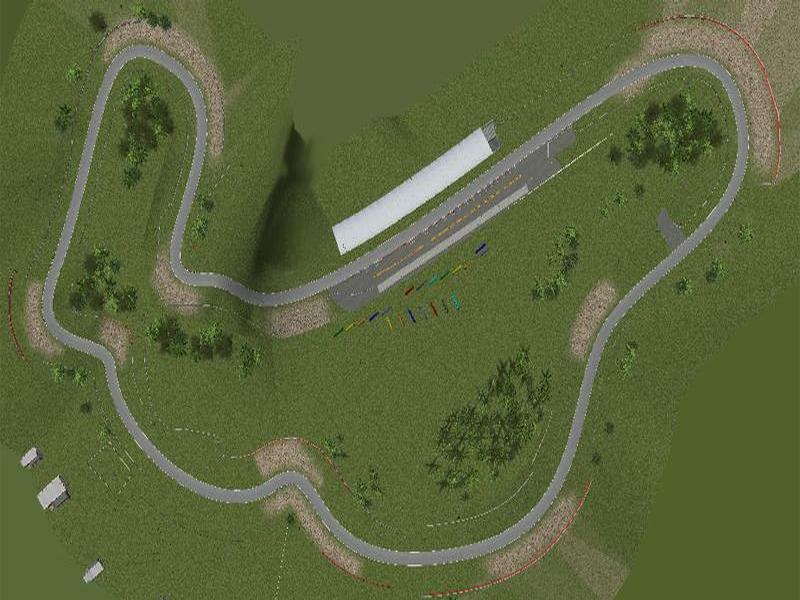 A British track hugely inspired by Brands Hatch and Cadwell Park. This is a twisty, tricky circuit. Expect to do 1.10's in touring cars. Final corner is a huge sudden drop that catapults drivers back on to the start-finish straight. *Pit lane is a little tight and will be lengthened. *A couple of cameras for replays need changing slightly earlier. 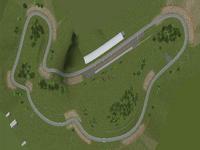 *Some inside corner terrain can be a bit bumpy, and will be smoothened.